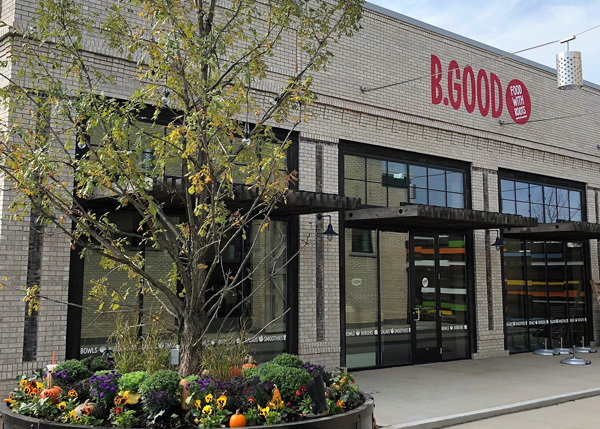 B.GOOD, a fast-casual, farm-to-table chain, will enter the Midwestern region by opening three restaurants in the Chicago market. 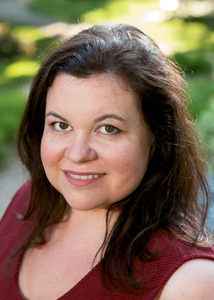 The first location is in the Chicago suburb of Vernon Hills. 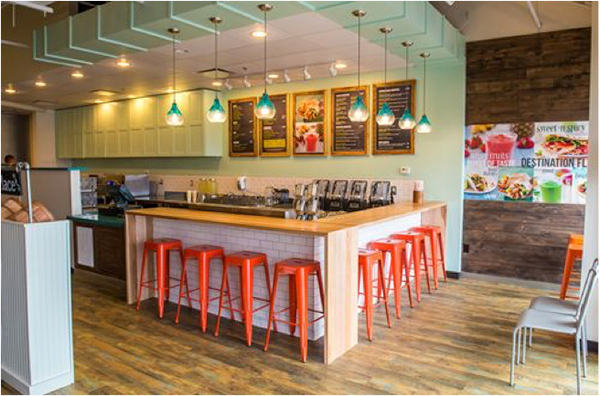 The chain will open other locations in Schaumburg and Naperville in mid-December. It’s been an intense few weeks of travel and thinking about the future. 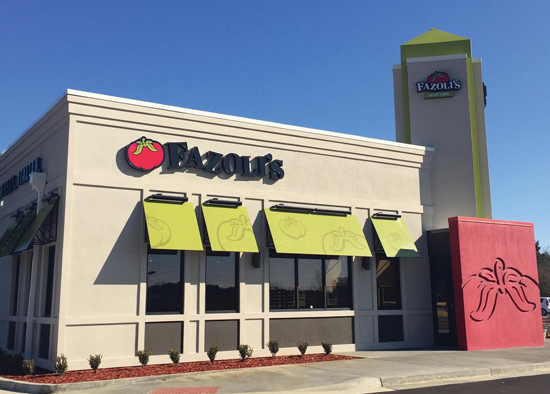 Fazoli’s QSR chain signed two separate development agreements that will expand the brand in Georgia and Arkansas. That will add another eight units to the chain’s 220 U.S. locations. 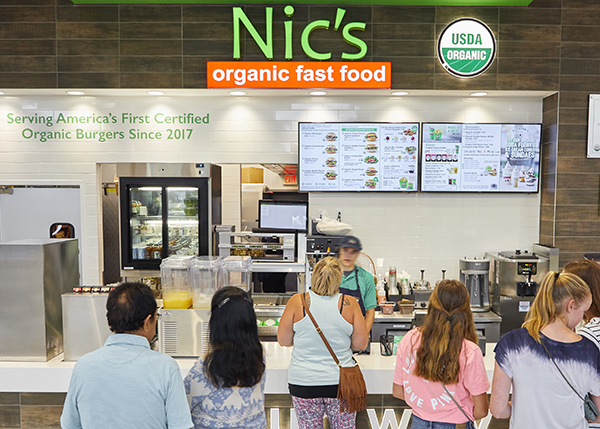 Nic’s Organic is unique: A certified organic restaurant that relies heavily on drive-thru business. And it’s rapidly expanding. 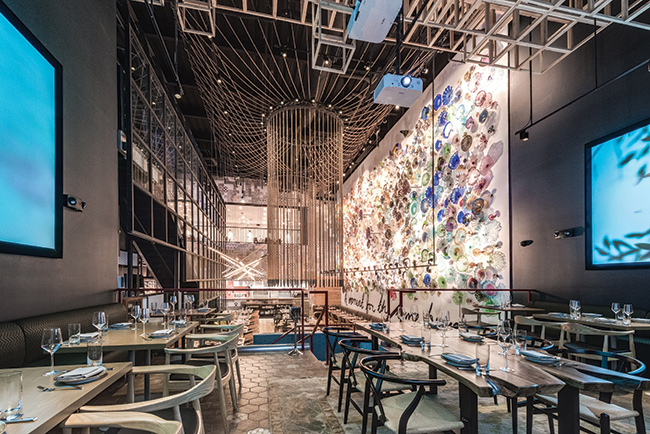 According to Yogi Berra, “The future ain’t what it used to be.” As it turns out, he could have been talking about today’s restaurant industry. 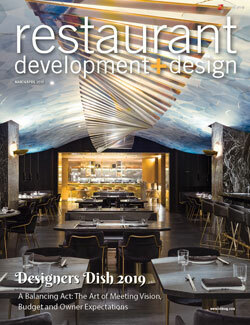 For decades, the restaurant of the future was expected to be more of the same, tweaked a little here and there but essentially featuring no significant advances. 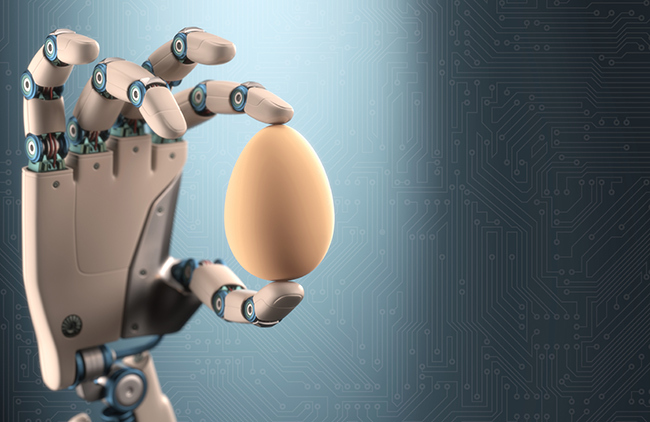 When the future arrived, it was what it used to be. 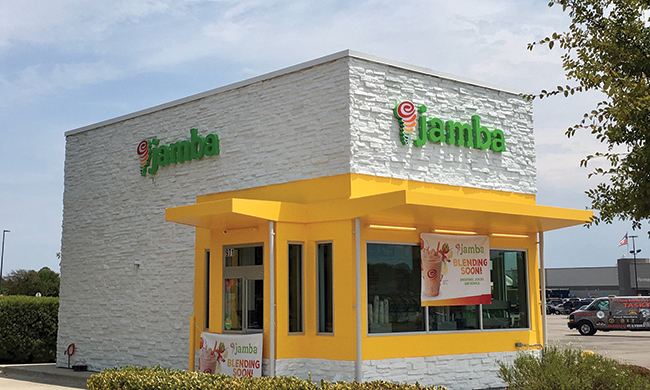 Jamba, Inc. will push its convenience-driven formats in the Dallas-Fort Worth market with three new openings.